Lighting throughout the cabin is customizable and helps set the mood for evening trips around Cincinnati. Grained leather, perforated leather, and semi-Anniline leather seats are available for the ultimate seating experience. Both an 8-speaker sound system and 11-speaker surround sound system are available to choose from for peak audio quality. The 8-inch touchscreen display is your central hub for entertainment, audio streaming, smartphone access, navigation, and more! SE: The SE starts out the lineup at $66,750 MSRP. Standard features include grained leather seating with 14-way power adjustments and memory functions, two-zone climate control, InControl Touch Pro, and a powered gesture tailgate. HSE: The HSE starts at $72,350MSRP and adds driver assistance features like a Blind Spot Monitor, a 360-degree parking aid and rearview camera, Driver Condition Monitoring, and upgraded features like a fixed panoramic sunroof and heated front seats. HSE Dynamic: The HSE Dynamic begins at $82,150 MSRP and adds Traffic Speed Recognition, leather-wrapped steering wheel with a chrome bezel, the Meridian Surround Sound System, and more. Autobiography Dynamic: With the Autobiography Dynamic, you’ll add 22-way power-adjustable seats with front heating and cooling rear heated seats, soft door close, three-zone climate control, and a heated steering wheel. 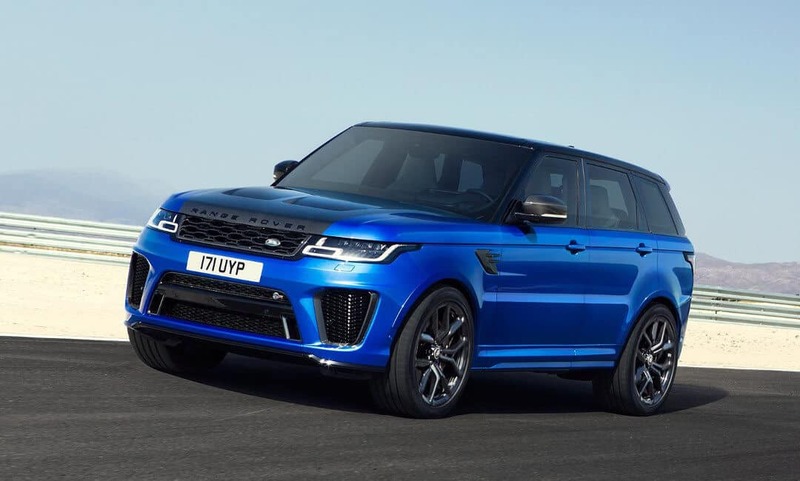 SVR: The SVR stands at the top of the lineup with Windsor leather heated seating, red SVR brake calipers, Active Exhaust System, and Auto High Beam Assist. 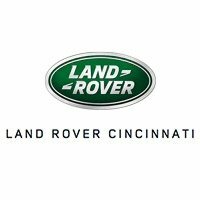 If you’re in Mason or Ft. Mitchell, you can explore the the Lane Rover Range Rover Sport trim levels at Land Rover Cincinnati by making an appointment for a test drive. We’ll help you finance any trim from our inventory with our helpful in-house finance department. Questions? Leaving a message online.